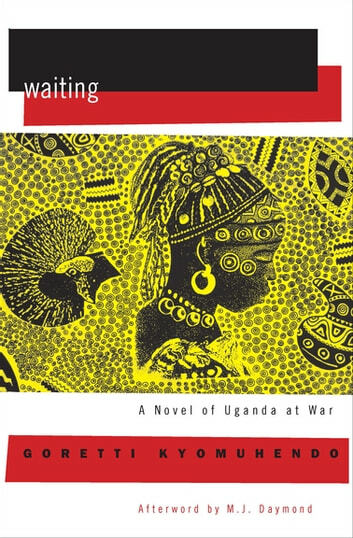 A Ugandan author’s “unsettling and richly atmospheric” novel of a young African woman confronting the brutal end of Idi Amin’s dictatorship (Publishers Weekly). Safe for years in their remote Ugandan village, thirteen-year-old Alinda and her family are suddenly faced with the terror of the self-proclaimed “Last King of Scotland” when troops of his use the local highway to escape anti-Amin Ugandan and Tanzanian allied forces. With her pregnant mother on the verge of labor, her brother anxious to join the Liberators, and a house full of hungry siblings, neighbors, and refugees, Alinda learns what it takes to endure terrible hardship, and to hope for a better tomorrow . 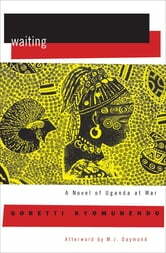 . .
Set in the seventies during Idi Amin’s last year of rule, Waiting evokes the fear and courage of a close-knit society in a novel “full of human interplay and pungent smaller events, told with a verbal chastity reflecting both tension and dawning adult consciousness” (Booklist). Summarized & Analyzed "We Need New Names"